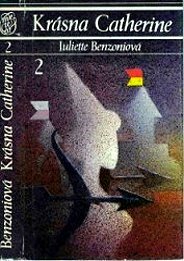 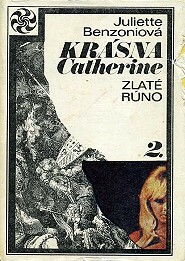 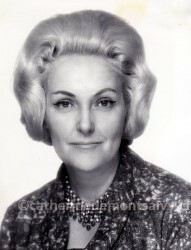 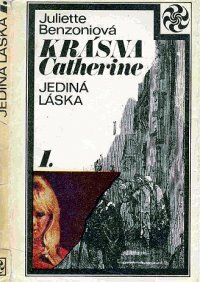 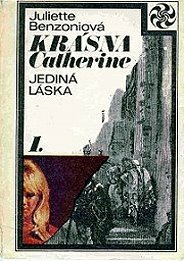 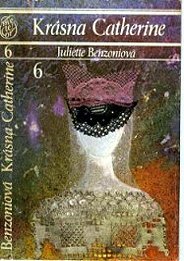 In 1972 only two of the Catherine books were published ! 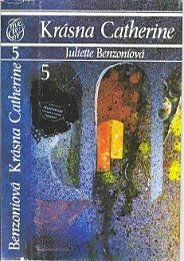 I had no idea that there existed an extra book 4! 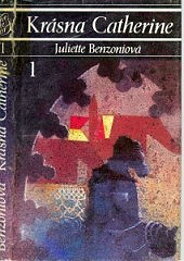 If we look at this it shows us an image as if book 3 & 4 were joined in one book! 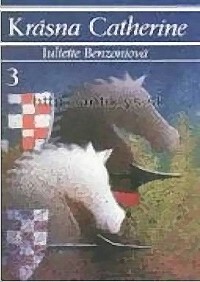 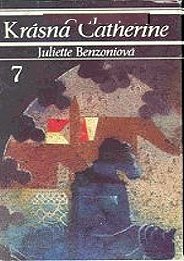 Another fact, book 1 and 7 have the same cover!